Speeds will return to 350 km/h but will be capable of going 400 km/h (248 mph). China once held the title for the world’s fastest train, but a devastating crash in 2011 forced the country to slow down their transits, lest they experience another tragic event. Next month, however, China will regain is lost title, as it plans to introduce several new bullet trains that will move at the speeds necessary to once again be the world’s fastest. Prior to the aforementioned accident, China’s bullet trains traveled at 350 km/h (217 mph), but were then reduced to 250-300 km/h (155-186 mph). Come September 21, when the new trains are up and running, speeds will return to 350 km/h, but will be capable of going 400 km/h (248 mph). For comparison, the still-in-development Hyperloop One recently reached speeds of 308 km/h (192 mph), though the plan is to hit 402 km/h (250 mph) while still in testing. 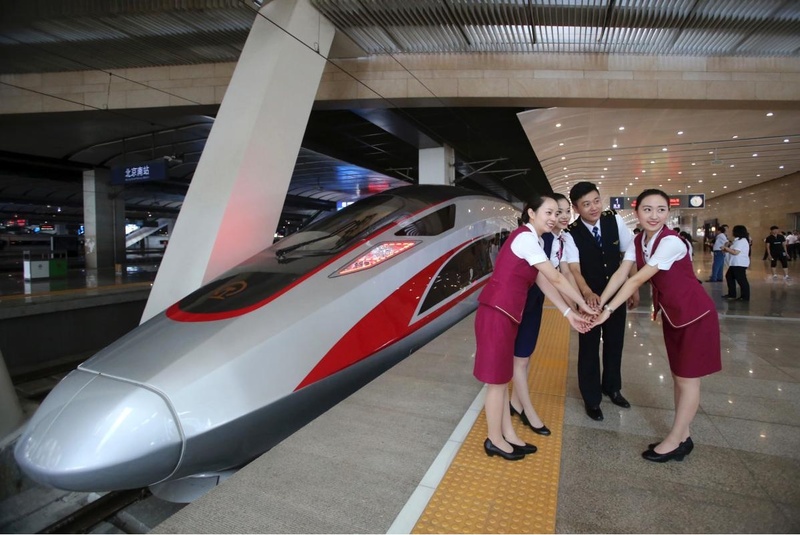 Zhao Jian, Beijing Jiaotong University professor and a leading researcher on China’s high-speed railway network, told the South China Morning Post that in order to avoid more accidents at higher speeds, the railway operator will need to reduce the number of trains in use at one time. According to the Associated Press, China has laid over 20,000 kilometers (12,400 miles) of high-speed rail, and intends to add another 10,000 kilometers (6,214 miles) by 2020. To date, over $360 billion has been spent on the railway’s creation.